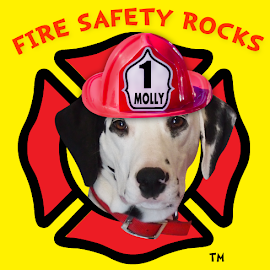 Fire Safety Rocks: Thank you Dog Fancy Magazine! 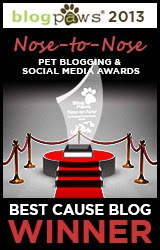 Thank you Dog Fancy Magazine! 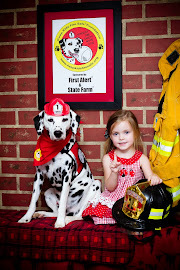 Life as a fire safety dog is so wonderful! 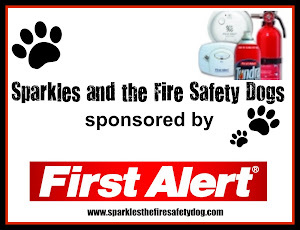 There are so many nice people out there wanting to help me share the fire safety message and I almost barkless when that happens! 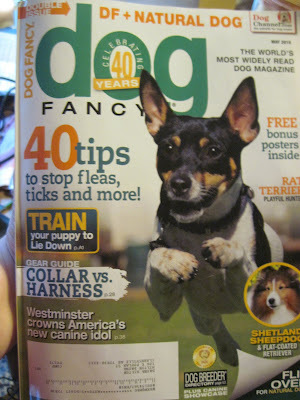 Yesterday the May issue of Dog Fancy Magazine arrived. 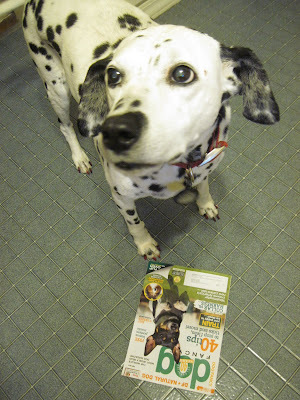 As many of you know, I was rescued from a home with 62 other dogs. 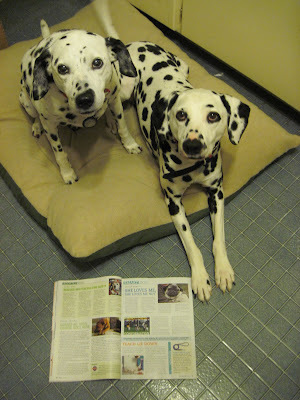 The wonderful folks at Dog Fancy decided to tell my story and share how I overcame the odds and am now helping keep children and their caregivers fire safe. 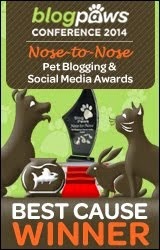 We are so excited! 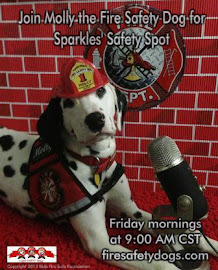 Thanks to everyone at Dog Fancy Magazine for helping Sparkles share the fire safety message! Change the batteries in your smoke and CO alarms! How about some great news?